"Friends of the Children-Boston (Friends-Boston) creates generational change by engaging children from high-risk communities in 12 years of transformative mentoring relationships. 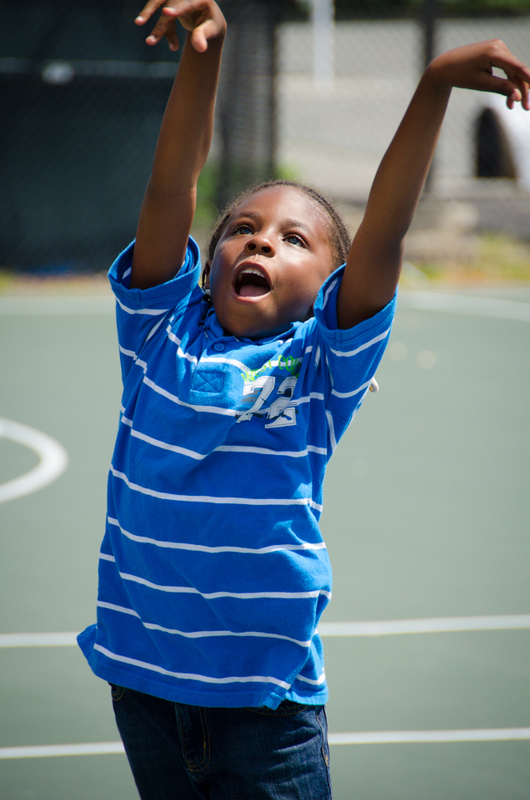 We call the children we serve Achievers to demonstrate our belief in their potential for success. By providing Achievers with 12 years of comprehensive mentoring and advocacy services, we strive to equip them with the resources and support they need to overcome the obstacles they face and reach their full potential. Our ultimate goal is for Achievers to graduate from high school and succeed in college." I was so inspired that I asked if I could do something to help. I want to thank Laura Mills and her amazing staff for letting me share the day, and for the burgers! So here are a few shots from my first day with the Kids! Newer PostProposal at the Nubble Lighthouse!